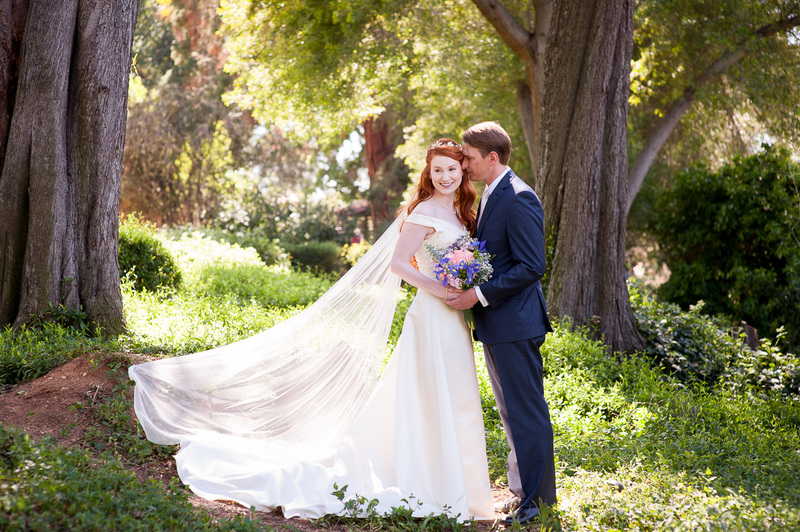 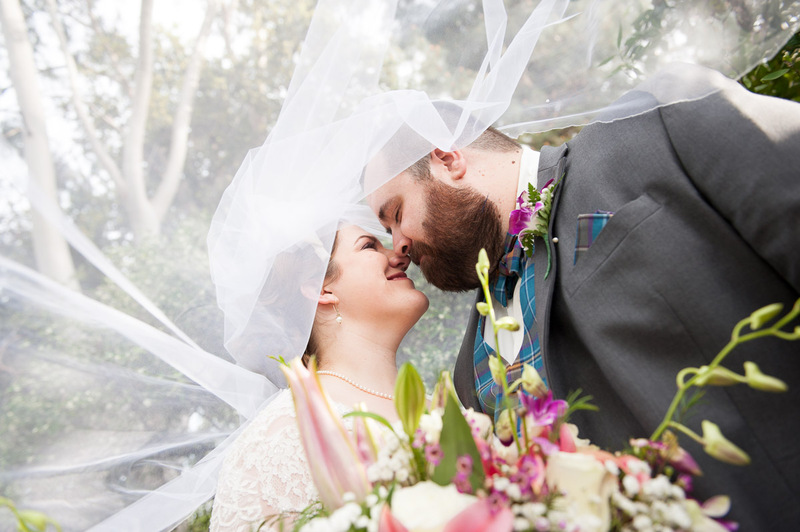 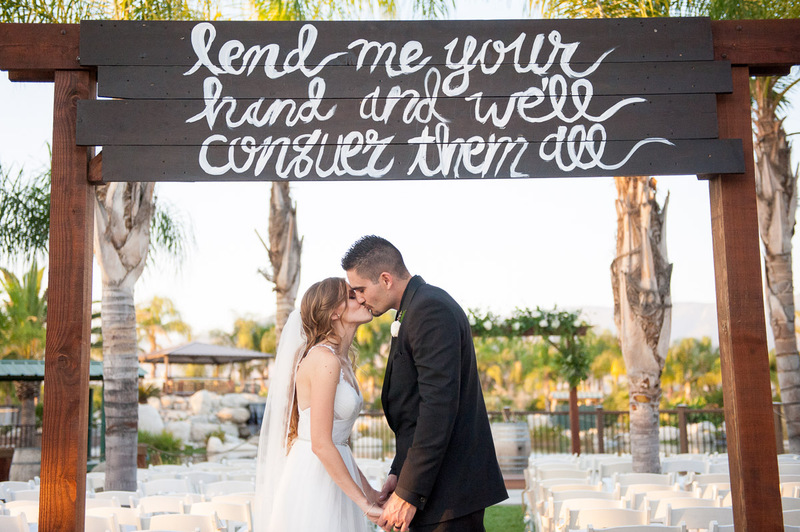 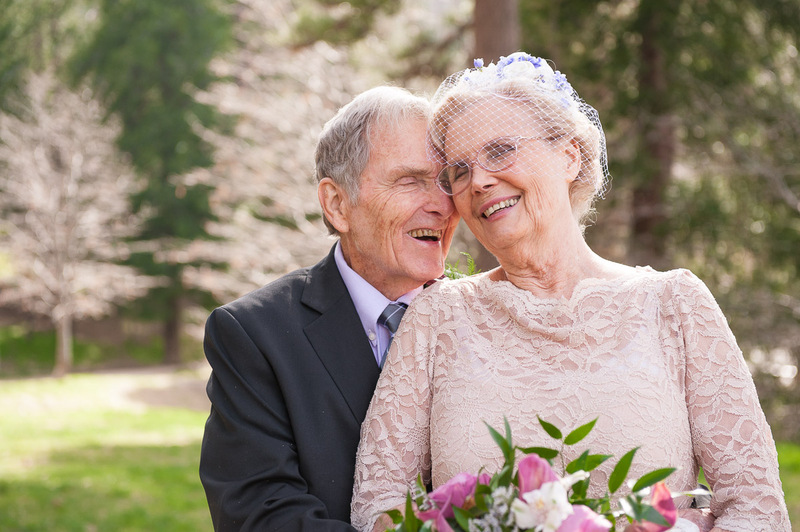 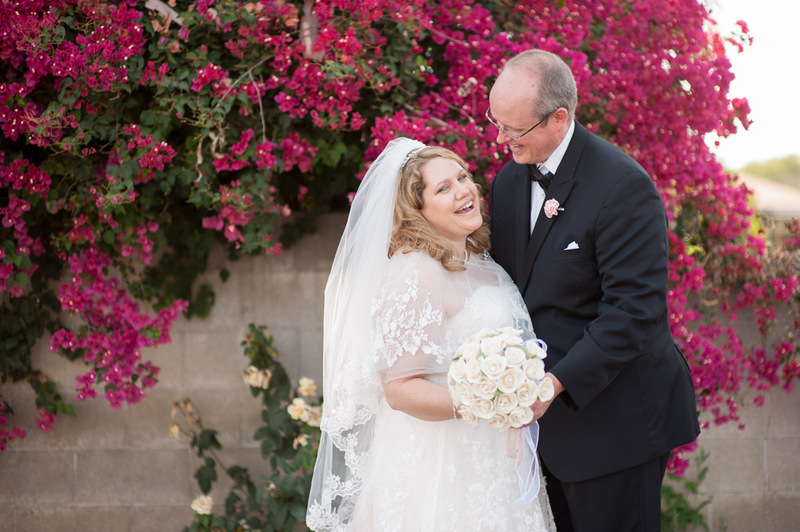 Redlands Wedding Photographer: Courtney and James | Married! 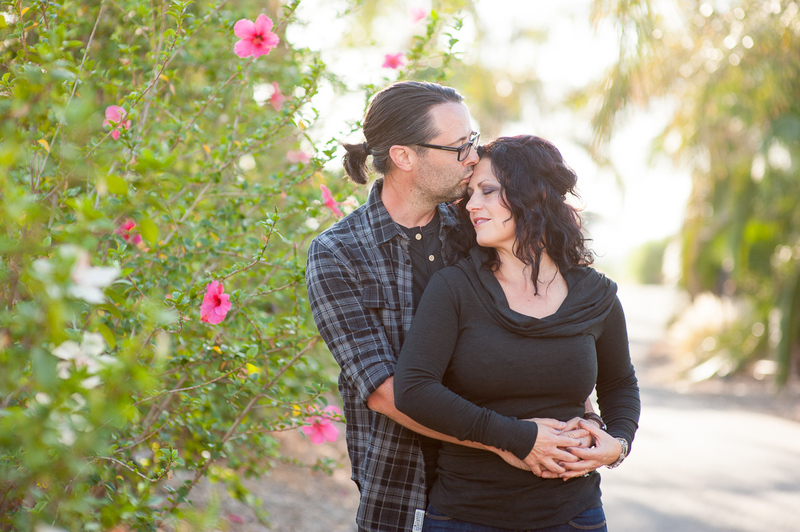 Redlands Engagement Session: Cameo and Chris | Engaged! 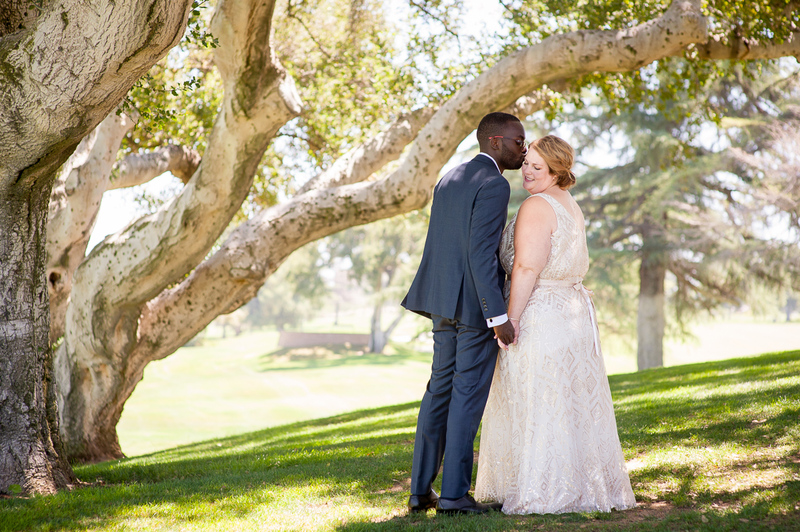 Redlands Wedding Photographer: Kailey and Nevin | Married! 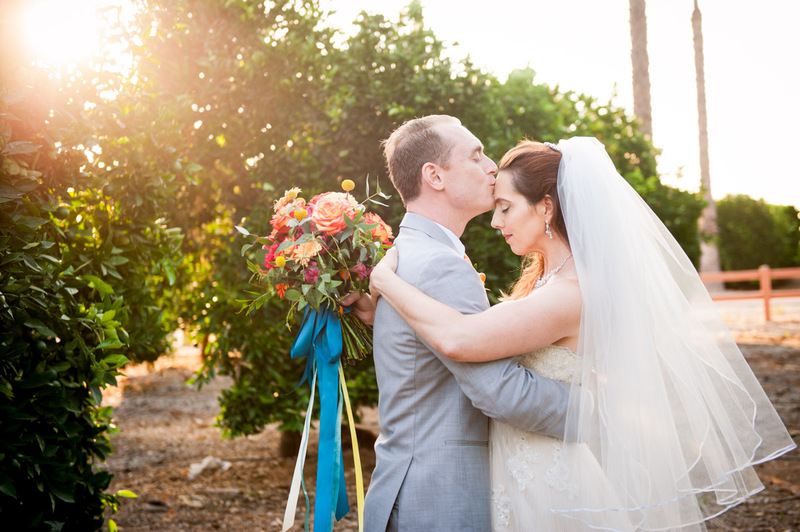 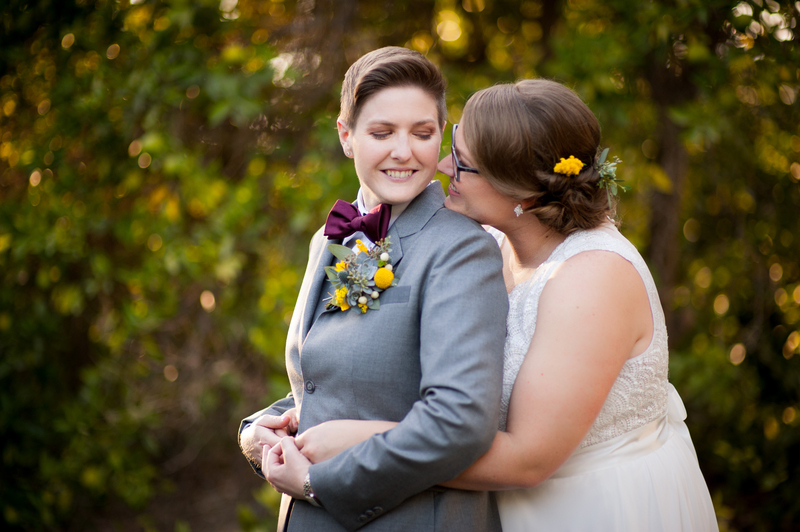 Redlands Wedding Photographer: Emily and Adam | Married! 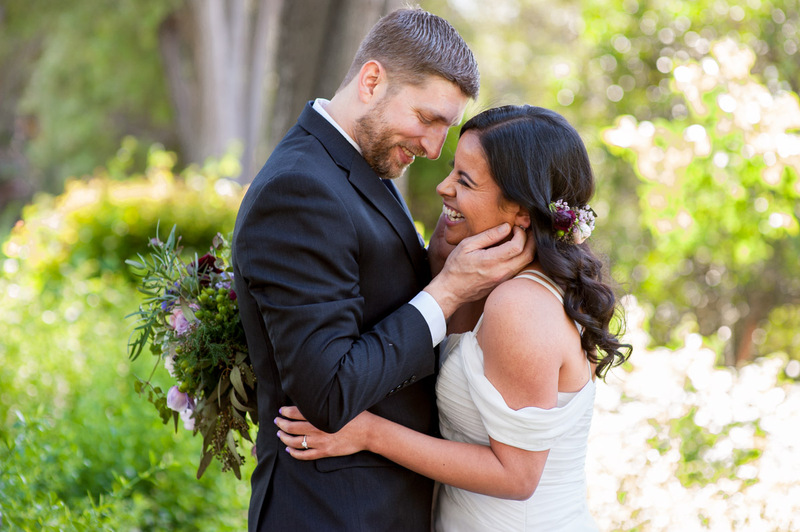 Southern California Wedding Photographer: Zoraida and Johnny | Married!